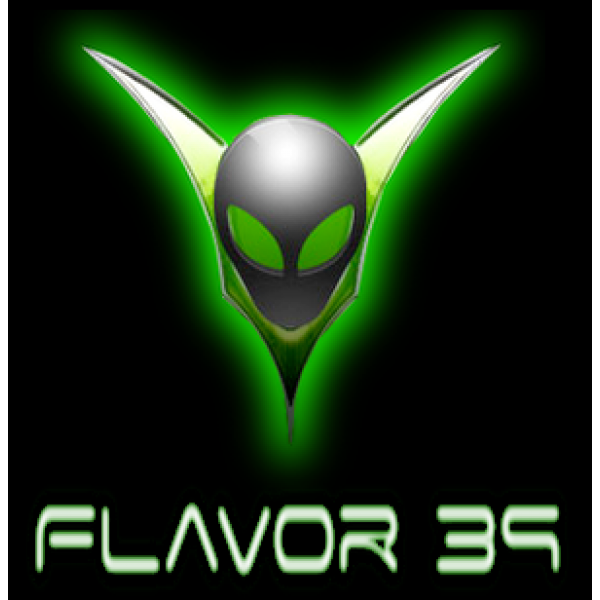 Flavor 39 (temporary name for now) has several similarities with Boba’s. This flavor is based upon the older recipes of Boba’s, but again it not a replacement because it is not exact matches. 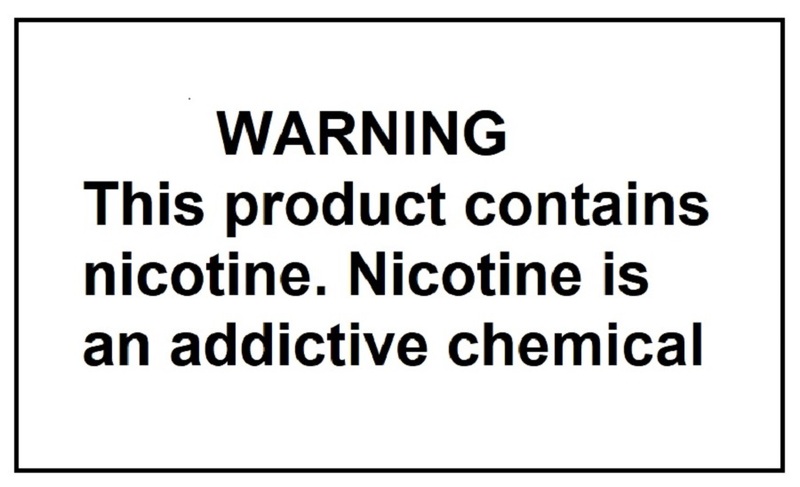 100ml size is sold separately.